HHS approved 1332 waiver applications from Maine and Wisconsin over the last two days to create individual market reinsurance funds. The states expect the move will lower exchange premiums for this upcoming open enrollment. "People in the individual market saw their premiums go up by 44% on average last year, and some saw much larger increases—that's unsustainable and unacceptable," Republican Gov. Scott Walker said in a statement. "Thankfully, the federal government is giving us the flexibility to implement a Wisconsin-based solution to help stabilize premiums." 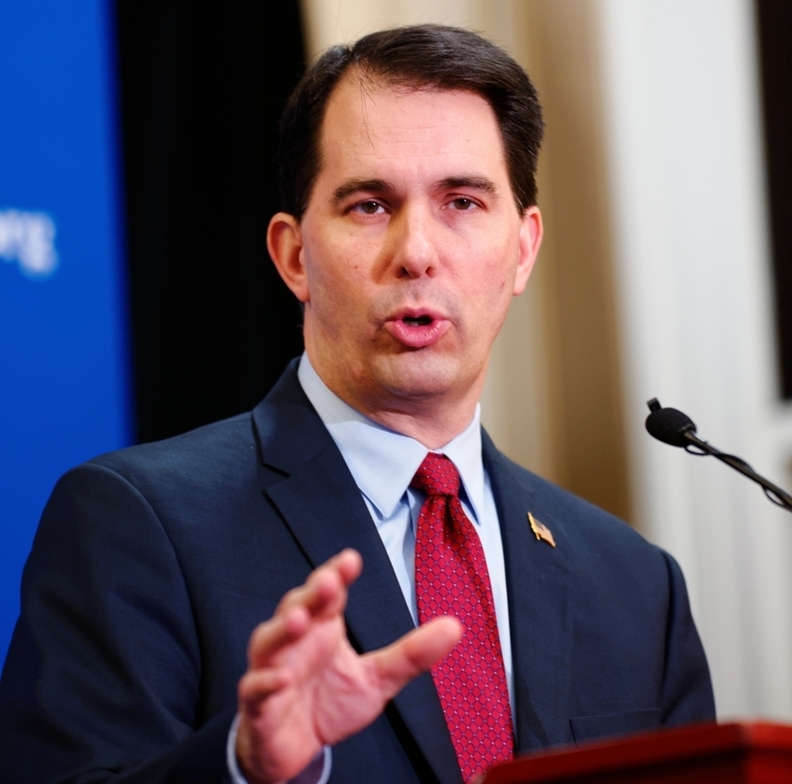 Wisconsin projects that its 1332 waiver, approved on Sunday, will cause premiums to drop 11% in 2019 compared to where they would be without the waiver, according to HHS. The state also predicts that enrollment will increase by nearly 1% in 2019 due to the lower cost of coverage. Conservatives in the state have said they hope the lower exchange premiums will help them win more races during the 2018 midterm elections. The reinsurance fund will reimburse insurers for 50% of an enrollee's claims between $50,000 and $250,000. The state and federal government have collectively allocated $200 million for the pool. Wisconsin is expected to chip in $34 million and the federal government will pay the remaining $166 million. HHS said it will fund its share through so-called pass-through savings. Since the waiver will lead to lower premiums, the government will spend less in tax credits in the state. As required by federal law, the 1332 waiver will not increase the federal deficit. On Monday, HHS also approved Maine's 1332 waiver. Under its reinsurance pool, up to 90% of claims between $47,000 and $77,000 will be paid and 100% of claims in excess of $77,000 for high-risk enrollees diagnosed with certain health conditions or who are referred by the insurer's underwriting judgment. The pool is funded up to $93 million, with $33 million coming from the federal government via pass through savings. Maine projects that under the 1332 waiver, premiums will be about 9% lower in 2019 than they would be without the waiver. In addition, it predicts the number of uninsured will fall by about 1.7% due to the lower cost of coverage. HHS has also approved 1332 waivers in Alaska, Hawaii, Minnesota and Oregon.